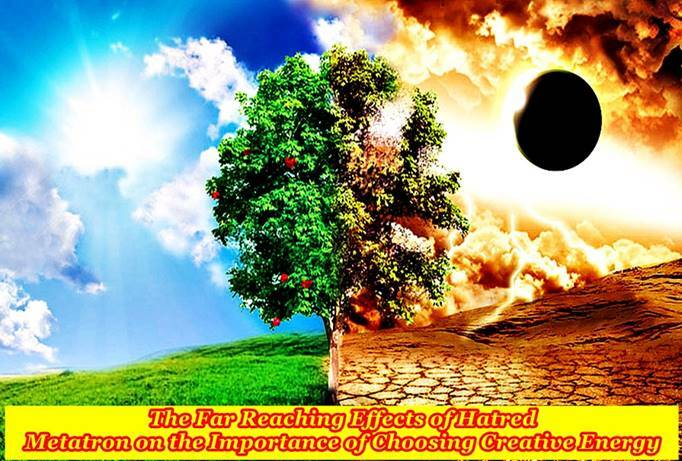 A mesmerizing channel discussing in detail the importance of choosing positive creativity over the destructive energy of hated. A very insightful explanation of how hate will stay with you year after year, lifetime after lifetime until you finally realize that hate itself is the enemy. The channel discusses how negative energy in conflicts can lead one into a downward spiral, as well as open the human aura to even more negative attachment. Discusses the positive way to deal with conflict . Discusses how hate opens the human aura to even more negative attachment. This is a must for everyone on the path, and should be reviewed regularly. Copyright Protected. This MP3 is for personal use only, and may not be published in any manner, and may not be uploaded onto the internet or U Tube. Copyright Protected. This MP3 is for personal use only, and may not be published in any manner,and may not be uploaded onto the internet or U Tube.